An animal that eats ants and insects. 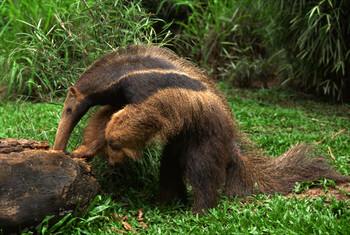 The anteater has a long tongue so it can find ants in holes. Frogs have long legs for jumping. They live in the water and on land. The frog is sitting on the lily pad. A small lizard who lives in warm weather. The gecko sat on the rock enjoying the sun. To search for something like food. 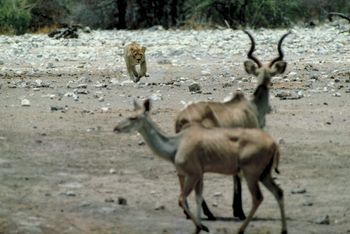 The lion went hunting by the water. Large, colorful birds that live in the rainforest. 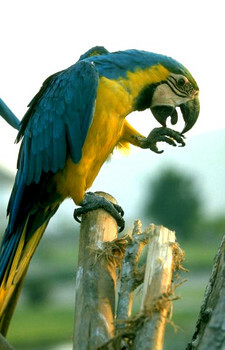 The macaw had bright yellow and blue feathers. A small wild cat that has black spots. 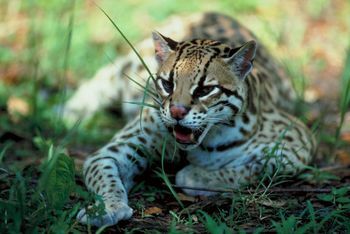 The ocelot was hunting for food in the rainforest. 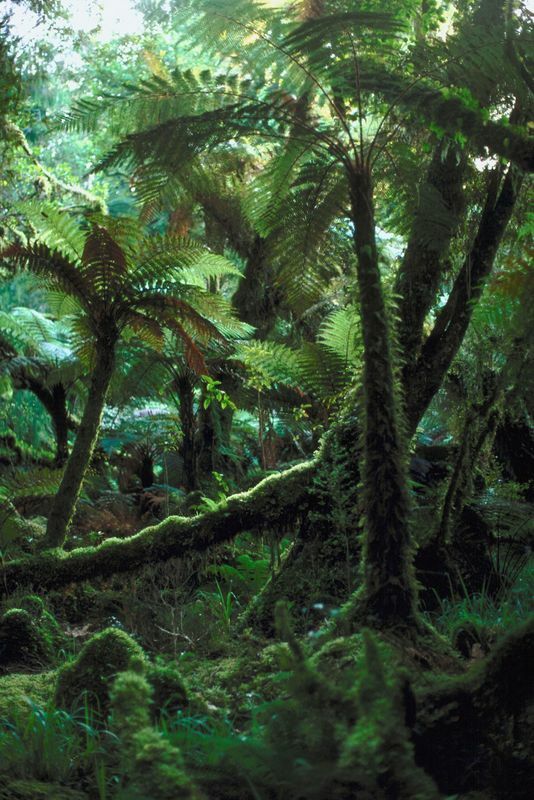 A forest that gets a lot of rain, is warm and has many plants, insects and animals. 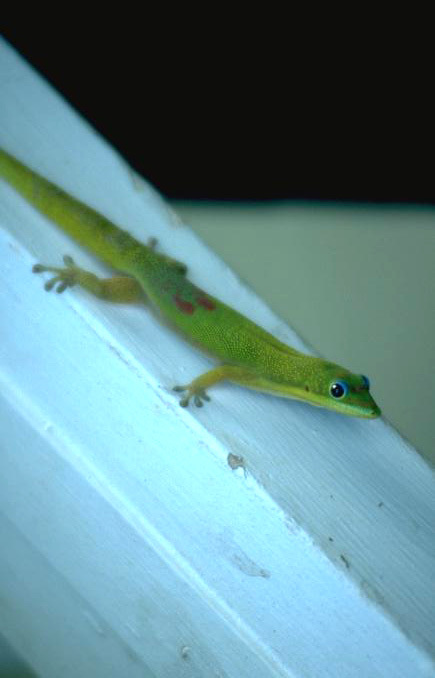 The gecko lives in the rainforest. To give someone else what you have. The girls share the cake. 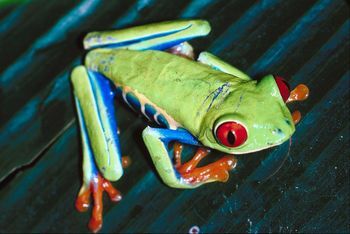 An animal who lives in the rainforest and eat plants and small bugs. 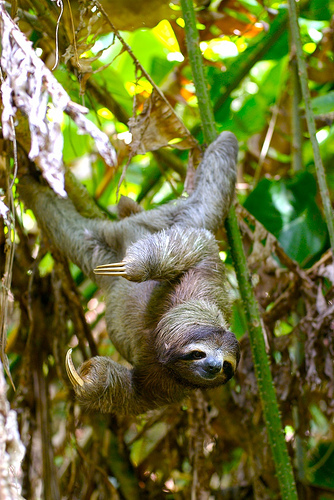 The sloth slept all day hanging from the tree.